The "Harry Potter" star and animal activist took to Instagram to tease her 1.6 million followers with news of the project and ask for their input, via a series of videos uploaded to her stories -- as reported by PopSugar. 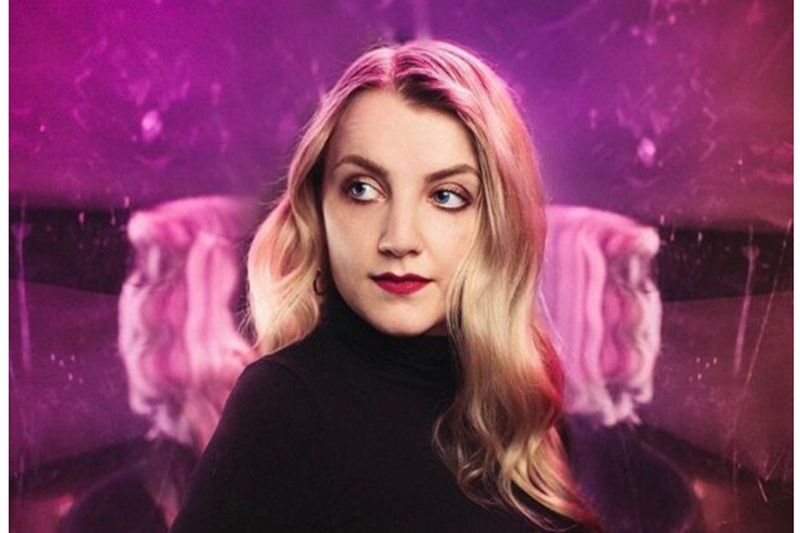 Actress Evanna Lynch is flying the flag for cruelty-free beauty with the launch of a new subscription box service. [post_ads]The "Harry Potter" star and animal activist took to Instagram to tease her 1.6 million followers with news of the project and ask for their input, via a series of videos uploaded to her stories -- as reported by PopSugar. "Basically, as most of you know by now, I am very passionate about animals and I also love makeup, and I do not believe that the two should intersect," the star explains in her video. "I don't think that you should need to use animals for makeup. However, that is the way the industry is at the moment so that is something we're trying to change." For now, Lynch is keeping details of the box under wraps, but we do know that it will be a collaboration with another brand, and that an official announcement will be made later in the summer. The box will feature only vegan and cruelty-free cosmetics, and a portion of the proceeds will be donated to one of Lynch's favorite charities. Lynch is bang on trend with her championing of vegan beauty -- recent research by Grand View Research, Inc., found that the global vegan cosmetics market looks set to reach USD 20.8 billion by the year 2025 -- a compound annual growth rate of 6.3%.